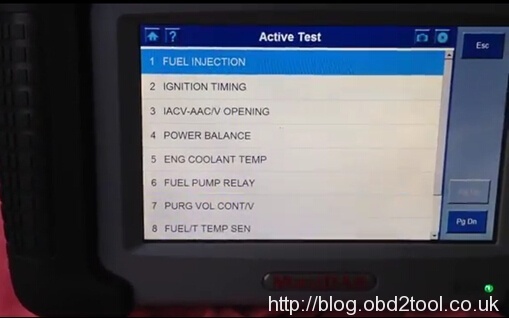 How to Solve Scania VCI2 V2.24 Always Tips Update ? 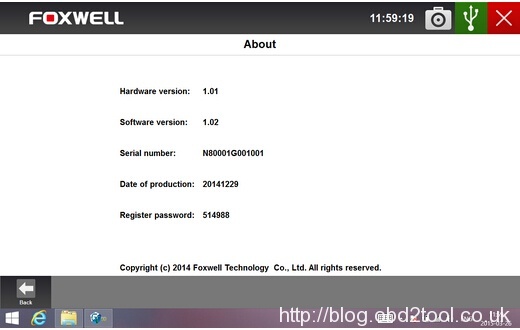 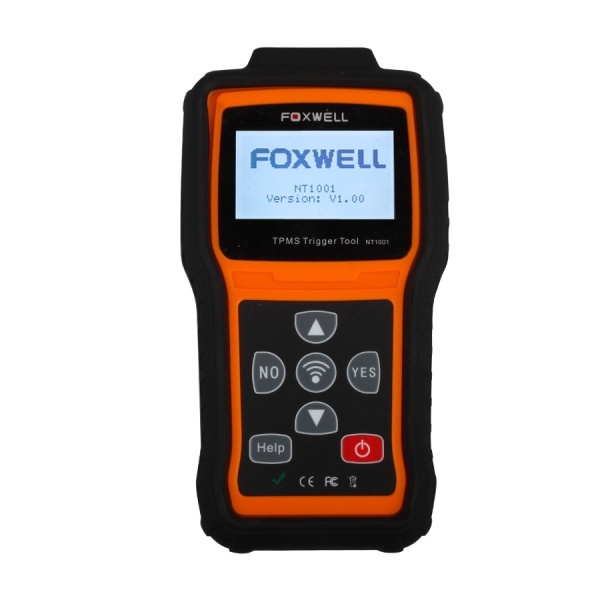 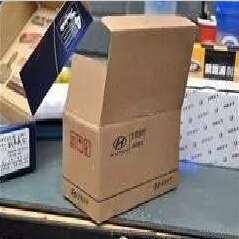 How to Do If Foxwell NT644 SD card is full ? 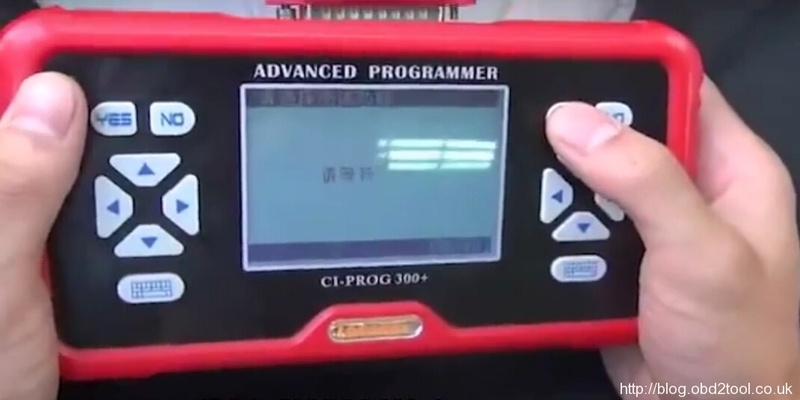 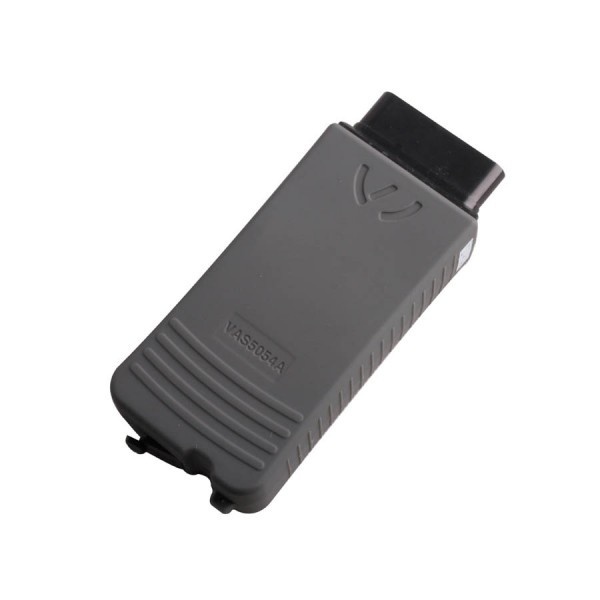 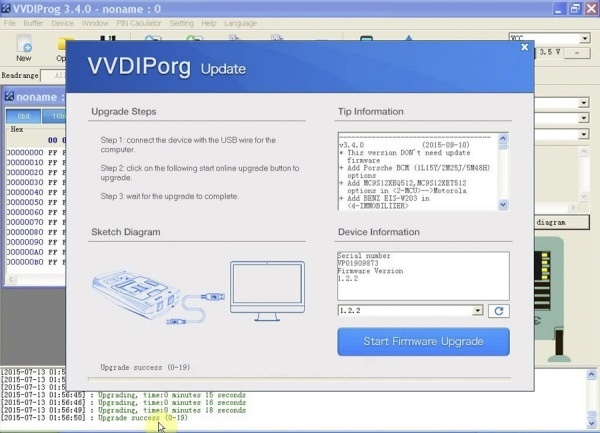 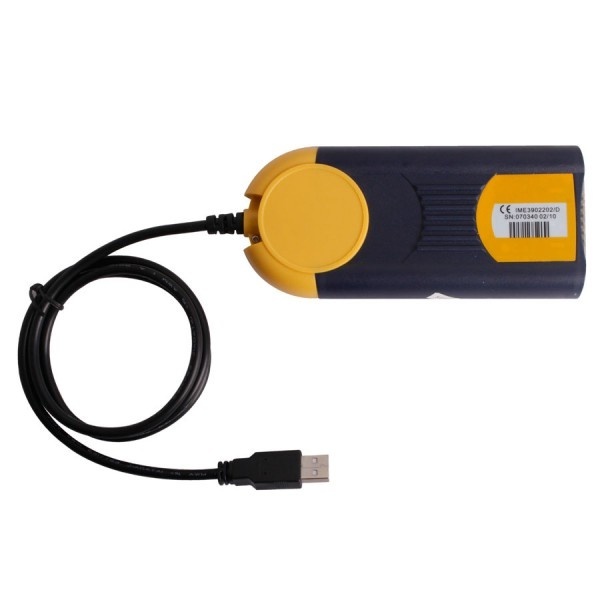 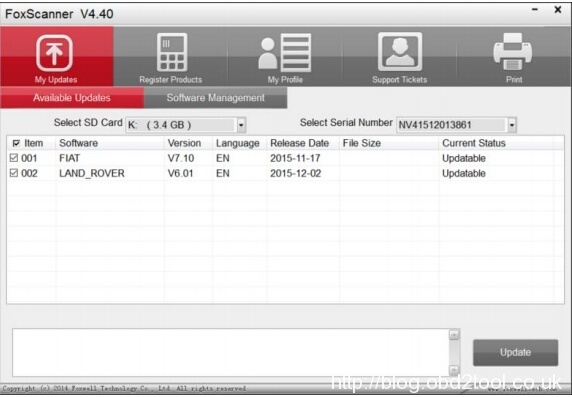 Xhorse VVDI PROG Key Programmer V4.4.3 New Released!